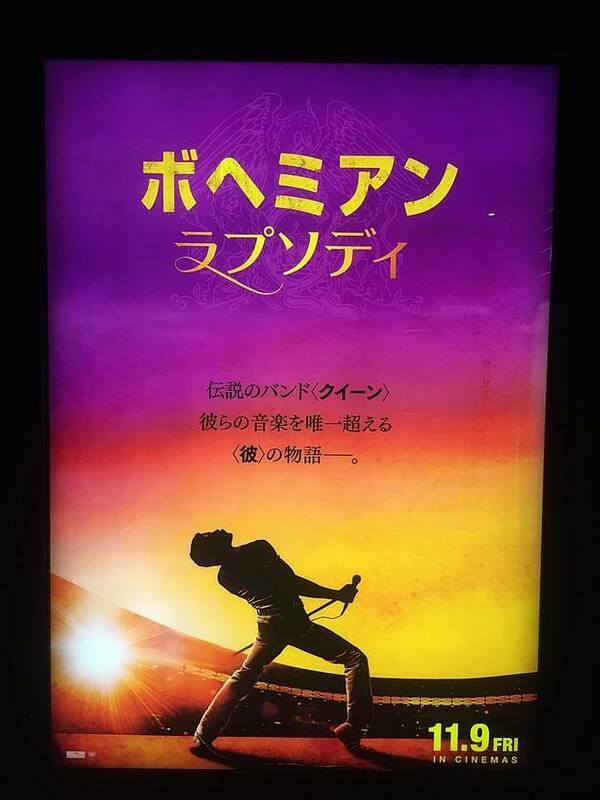 The movie draws the life of Freddie Mercury. He was the lead singer of Queen. Actually, I didn't know a lot about Queen. I thought Freddie wasn't cool and his dance was creepy. But I totally changed my mind, because his performance was wonderful. But I don't like men who have mustaches, because it's painful when it touches my cheek. I want to sing this song and study English more. Perhaps I'm starting to like him.